Last week, Jins George was stripping clothes off hangers, packing them away, and shoving discarded wrappings into old bin bags. 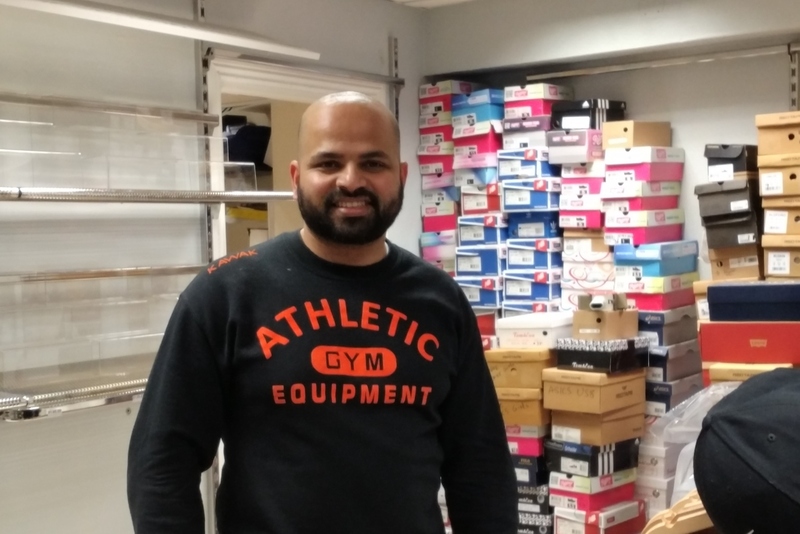 His shop, Supply Hub, where he has sold clothes and sports gear for the last four years, at 366 North Circular Road, just off Doyle’s Corner in Phibsboro, was closing up. At least, in this spot, it was. Shelves are empty. Adidas, New Balance and other shoe boxes are stacked in columns. Black bags are stuffed with waste and polyester. A mannequin stands and gazes towards the shuttered window. “Obviously, when packing up comes, it’s hard,” says George. One problem is it takes years to build up a clientele, George says. Moving means starting that again. He used to sell online before he took this spot. Having a home for the store was nice, he says, and he was the only spot around here selling new clothes. Others sell second-hand. His lease was up early last year. But he was on a rolling contract – until, that is, just before Christmas, when he got notice that his lease would end with January. George’s Supply Hub is not the only business in this part of Doyle’s Corner that has had to leave its premises in the last few months. 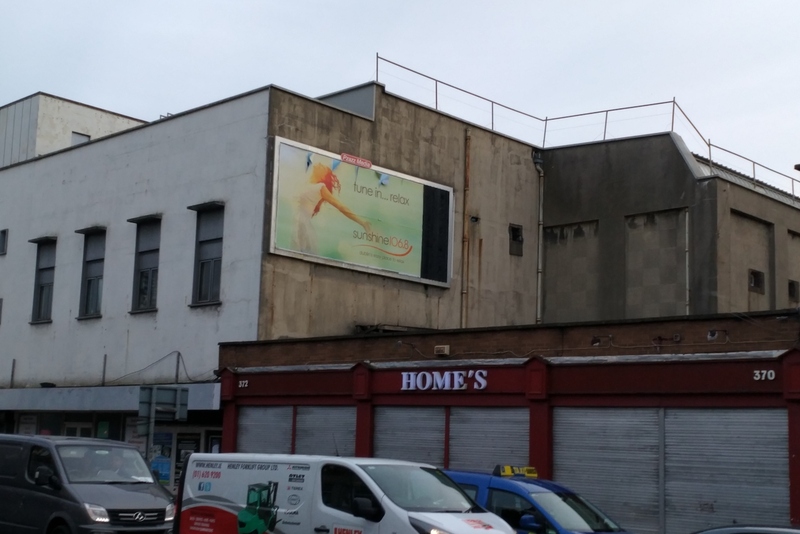 Running from the large weather-stained shoebox of a building at 376/374 North Circular Road, starting at Blaquiere Bridge, where the Irish Volunteer statue sits across from the Phibsboro library, to but not including Loretta’s, run a string of empty shopfronts. There’s the old home of the Irish Deaf Society at 366. SupplyHub at 368. An empty green storefront at 368 that up until the weeks leading up to Christmas was a vintage shop. Grey shutters are down over Home’s, an old furniture shop, too. There’s the large whitewashed building overlooking the old canal with a “Closed Until Further Notice” sign scrawled in blue felt-tip pen on an A4 page, between a statue of Mary and one of Jesus. 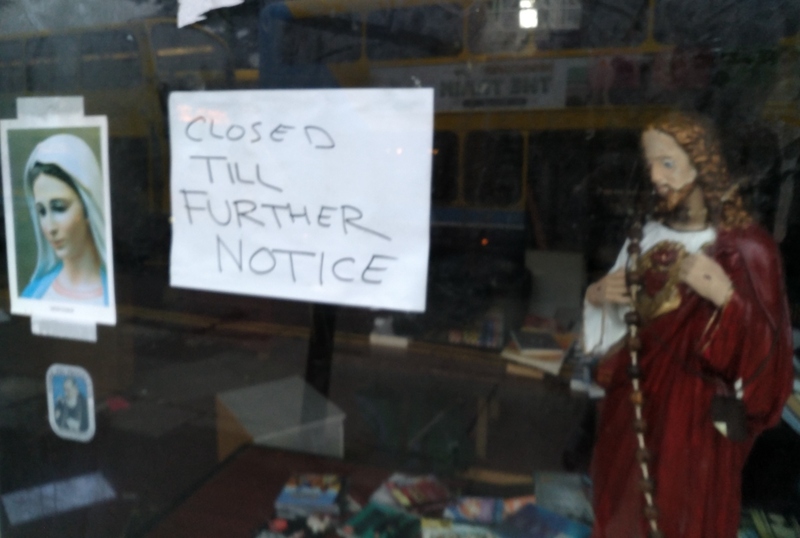 Beside it, the doors to the barber shop, Gentlemen of Dublin, known as GOD, are also shut. GOD used to be at that large weather-stained building, what was known as the State Cinema and built in 1954. Much later, it was home to Des Kelly’s carpet store. 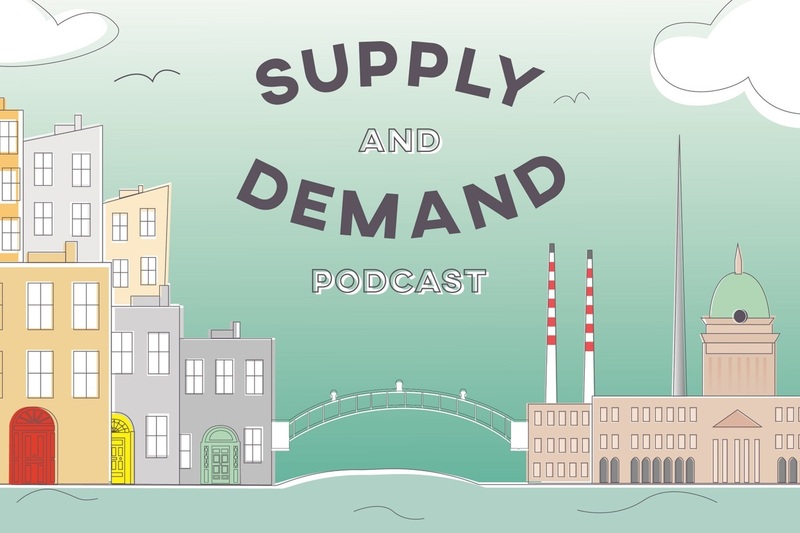 The late Desmond Kelly, the famous carpet seller, owns the stretch of properties, he thinks. But he’s not sure now since Kelly died who really owns them. Others said the same. 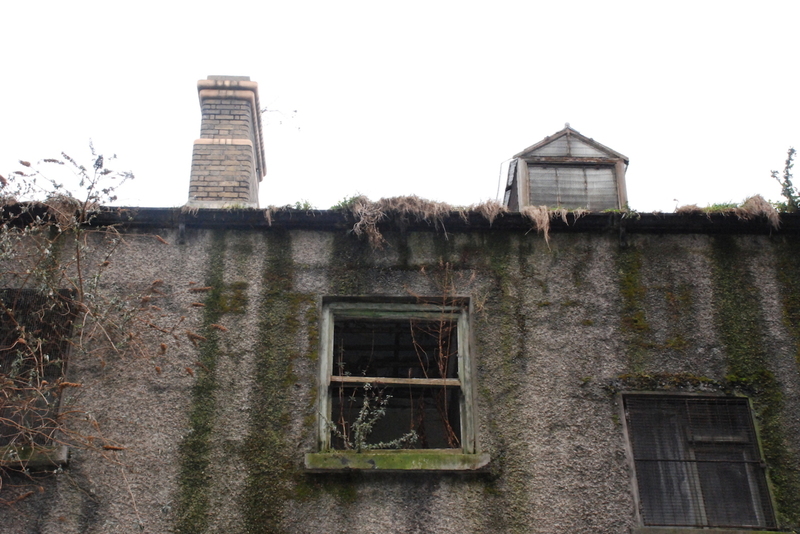 In 2010 at least, number 374 was owned by Des Kelly Interiors Limited, according to a planning application. At the time, the registered company address was 368 North Circular Road. Number 366, according to the council’s planning database was also owned by Des Kelly as recently as 2011, when an application was sought to demolish the shop and build a restaurant. A notice in last Thursday’s Irish Times said number 374, owned by Paynestown Property Company, is in liquidation. Barry Forrest, the liquidator, said earlier this week, that numbers 366 to 374 are affected by the liquidation. “These properties are owned by the estate of Desmond Kelly. It’s in the process of being sold,” says Paul O’Farrell, one of the executors for the Des Kelly estate. O’Farrell wouldn’t respond to queries about who the properties are being sold to. For Jins George, the hardest part now is finding a place in the area that offers a long-term lease. The places he’s tried have offered leases of only a year or two. He wants at least ten years.